Whether it’s in person over coffee, online via video chat, word-to-word through email, or an old-fashioned phone call, I can’t wait to hear what you’ve got going on! It would be my pleasure to champion your cause. Contact me to set up a free (and no obligation) consultation! Thanks! I'll be in touch pronto! Click here to get new, innovative, and result-worthy ideas for your next launch! 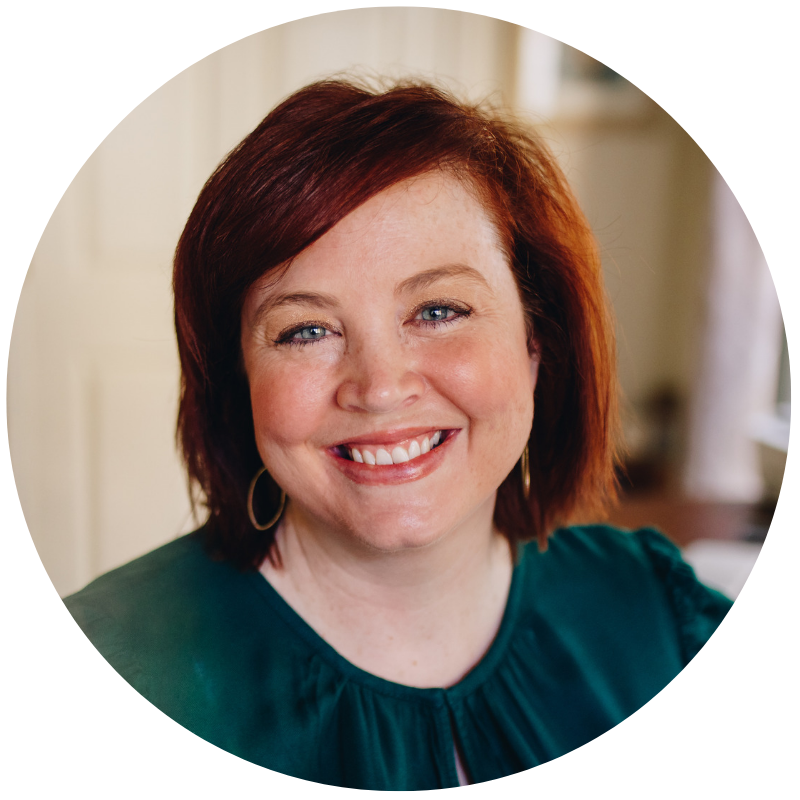 I'm Kristi Porter, and I started Signify to provide writing and consulting services to nonprofits and for-profit organizations with a social mission, primarily through copywriting, marketing, and business communications. I also teach solopreneurs and small businesses how to incorporate easy philanthropy and giving strategies. I believe that cause-focused organizations are the future of business. You're proof that companies can both make money and do good. And I'm here to help you get noticed and grow. When you succeed, we all win.